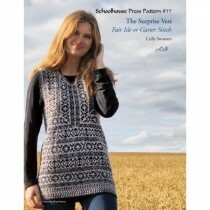 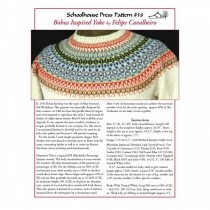 This shawl has a simple pansy flower pattern and the shape of a traditional Faroese style shawl - with a surprise: it is knit from side to side! 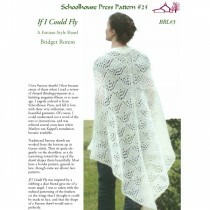 The construction is full of opportunities to adjust the shaping, so you can use the pattern for a wide triangular scarf or an elegant long shawl with lots of drape. 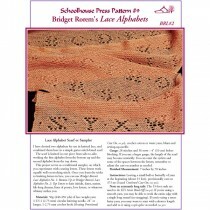 It's a challenging and fun pattern for knitters who want to try lace for the first time, because they will learn both the Centered Double Decrease and the Centered Eyelet; those same details make it engaging for more experienced lace knitters too. 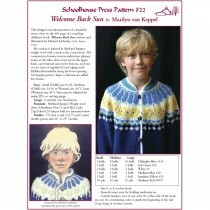 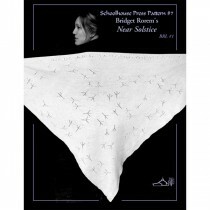 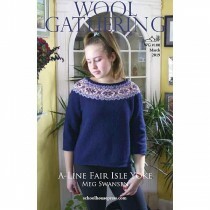 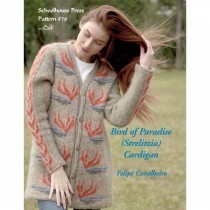 In Shetland Spindrift or Unspun Icelandic; complete instructions and charts.